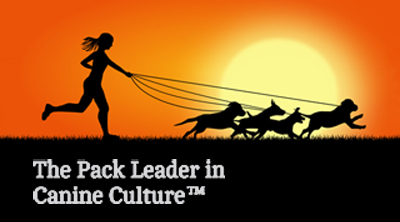 Performance & Working Dogs - Competing or working dogs move dynamically in median, lateral and transverse planes. In order to have long careers that are injury free, these dogs need extraordinary flexibility, balance and strength. Their bodies need to be in tip top condition and ready for the ring. Adding strength, balance and flexibility exercises is crucial to success and dramatically reduces the chances of injury. Do you have a warm-up routine before every practice or run that includes these elements? 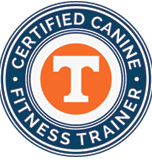 Does your dog have incredible core strength? Does your dog knock bars or take wide turns? I can help you maximize their performance and prevent injuries. Pet & Senior Dogs - Our companions like to chase things and one another. They too benefit from being in the best shape possible. So many dogs are blowing out knees at an early age. Prevention is key to preventing injuries. Senior dogs need to remain flexible and agile as long as possible. Adding some simple balance and flexibility exercises to their daily routine can keep them feeling young. Puppies - The youngsters don't need a fitness plan, but they can start working on balance and coordination. Developing core strength at a young age is beneficial to a puppy's development. Balance and body awareness are great and building confidence in puppies. They also learn foundation skills that they will later use in sports. Why do a Fitness Assessment? Movement allows dogs to perform daily tasks and athletic activities ranging from the simple to complex. The ability to move with an optimal range of motion can be altered by overuse, major and minor injuries, disease, or lack of activity. When this happens, muscles can become imbalanced by strength discrepancies or from being shortened or lengthened. Muscles can also become unresponsive to recruitment when another muscle has become overactive. Over time, these imbalances may lead to changes in structural alignment, eventually allowing the body to be more vulnerable to injury. In many cases, an original injury can lead to subsequent injuries by an impairment of normal movement. A fitness assessment is a way to help observe imbalances of muscle strength, muscle recruitment, and joint range of motion. 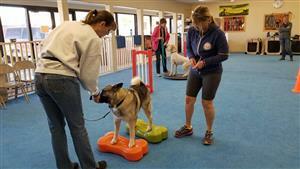 The results are used to determine corrective strength and flexibility exercises individual to each dogs needs. 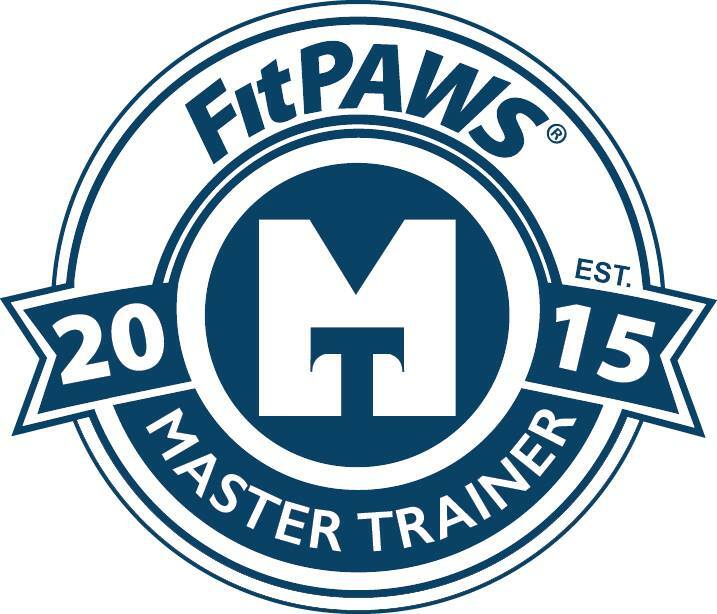 A Fitness Trainer is an integral part of your dog's health care team. I work with your Vet & obtain a release if they are currently under their care for an injury or medical condition. 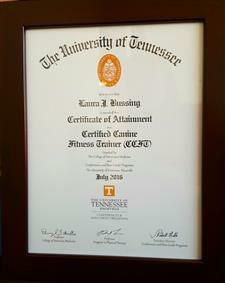 Laura Bussing, CPDT-KA, CCFT, FP-MT is a Certified Canine Fitness Trainer via the University of Tennessee College of Veterinary Medicine, FitPaws Master Trainer and a Certified Professional Dog Trainer. 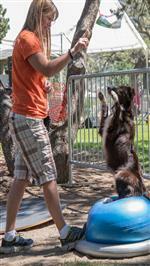 She is a Master-Level Competitor & Certified Instructor in Agility via OneMind Dogs. Voted BEST DOG TRAINER in Salida every year!